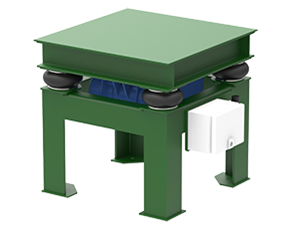 Matech vibrating feeders with electromagnetic drive are used for bin extraction and for conveying of bulk material. 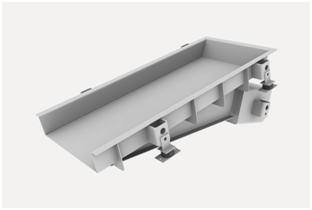 Especially favourable for dosing, applications include feeding of weigh bins, or weigh feeders, or steady and smooth feeding for downstream equipment. 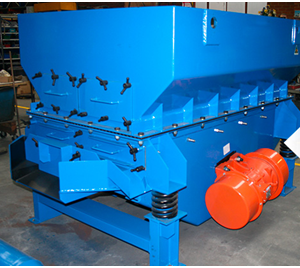 The vibrating feeders are manufactured in a welded design, driven by an Matech electromagnetic drive. 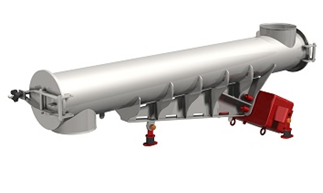 The Matech tubular vibrating feeders are used to draw out bulk materials or powders from silos from hoppers. 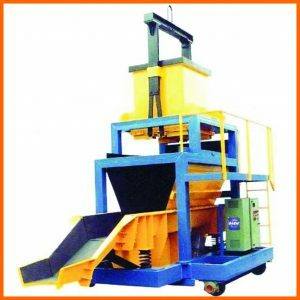 Dusty products can be conveyed (product with high percentage of fine dust). Possibility to fit amplitude sensors. 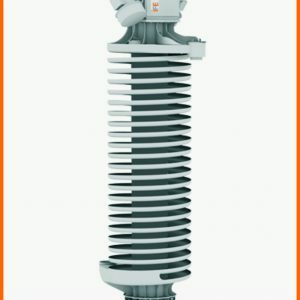 Low power consumption, no moving parts, so, no maintenance.